Sagittarius, the Archer annual horoscope is one of the great achievements and success mixed with periodic disappointments and sadness. The New Year could show Sagittarians remain very firm and committed to their goals. They can also display a very strong sense of positive character. They may seek the help of elders, seniors and departmental managers to solve their problems and achieve success in bargain. The New Year is also the period of consolidation to Sagittarians. 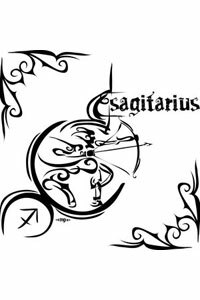 The Sagittarius 2010 year horoscope is an exciting year for most Sagittarians; they will begin the New Year with a big bang. The first quarter of the year is the most eventful of their life as they may achieve great success in their workplace in the form of a possible pat hike or a promotion. They will feel confident and excitement in their work which makes them to aim for better things in life. Business ventures will also be possible in the first quarter of the year. The second quarter of the year is the mirror image of the first one, as they will continue the good work from the previous quarter. Financial benefits are common in the first half of the year because of the hard work put in some business ventures. On the other hand, the second part of the year is the period of consolidation where most Sagittarians work to retain the tempo built earlier in the first half of the year. On a negative note, the 2010 Sagittarius annual horoscope signifies some form of marital discord in the first half of the year. 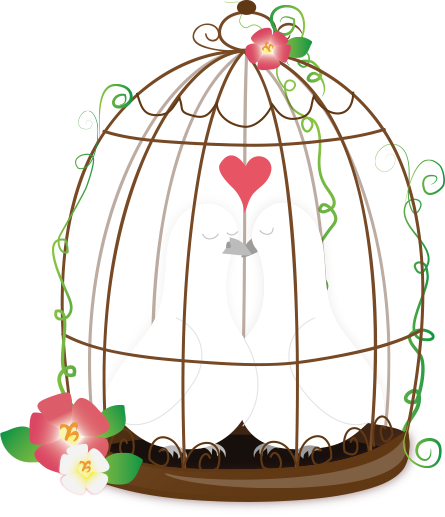 In fact, the horoscope suggests them to exercise enough caution while handling marital problems or discords. They may even need to work hard to solve all pending problems. Persistence work and dedication will help Sagittarians to avoid or prevent any types of marital problems. The relationship between children and parents tend to be very good though social life may throw some challenges especially with coworkers. The 2010 Sagittarius yearly horoscope denotes better times for students, scholars, researchers and academicians. Students involved in higher studies and research work may get their share of success in the first half of the year. Overseas travelling is a real possibility for many Sagittarians. Students studying for their computer, electronic and electrical engineering studies tend to well while scholars who are conducting research work will gain popularity in the last part of the year. The New Year may work wonderfully for all Sagittarian students provided they work hard and study with a sense of dedication and commitment. Health wise, the 2010 yearly Sagittarius horoscope is very good, as people born under this sign may not experience any major health problems. However, the first few months of the New Year may give some causes to worry as people may develop problems in their circulatory and nervous systems. In all, the New Year will be a good year in the domain of health.